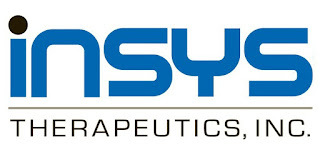 Faruqi & Faruqi Law Blog: Faruqi & Faruqi Alert: Insys Therapeutics, Inc.
Faruqi & Faruqi, LLP, a leading national securities law firm, reminds investors in Insys Therapeutics, Inc. (“Insys” or the “Company”) (NASDAQ:INSY) of the April 4, 2016 deadline to seek the role of lead plaintiff in a federal securities class action lawsuit filed against the Company and certain officers. 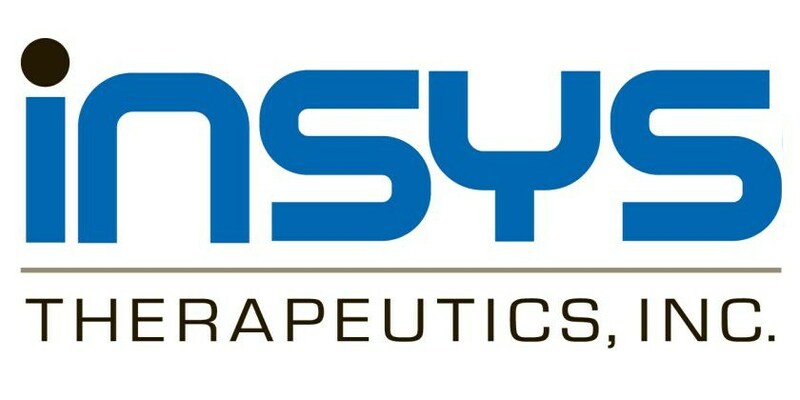 The lawsuit has been filed in the U.S. District Court for the District of Arizona on behalf of all those who purchased Insys securities between March 3, 2015 and January 25, 2016 (the “Class Period”). The case, Di Donato v. Insys Therapeutics Incorporated et al, No. 2:16-cv-00302 (D. Ariz. Feb 02, 2016) was filed on February 2, 2016, and has been assigned to Judge Neil V. Wake. The lawsuit focuses on whether the Company and its executives violated federal securities laws by failing to disclose that the Company was engaged in the illegal and improper off-labeling marketing of its core product, Subsys. Specifically, the Southern Investigating Report Foundation (“SIRF”) published articles on April 24, 2015 and December 3, 2015 as well as on January 25, 2016 alleging that the Company and key executives had been operating a deceptive scheme in order to bolster the illegal off-label marketing and sale of Subsys, had been pressuring employees to promote this scheme, and had not been transparent about cases of patients who had either died or suffered adverse events while being treated with Subsys. Furthermore, on June 15, 2015, New York Times published an article that covered the guilty conviction of a Connecticut nurse who accepted more than $83,000 in kickbacks from Insys as payment for writing $1 million worth of Subsys prescriptions. As a result of these articles, Insys’ stock price dropped from $31.21 per share (adjusted for the 2:1 stock split) on April 24, 2015 to $21.58 per share on January 25, 2016, a decline of more than 30%. If you invested in Insys securities between March 3, 2015 and January 25, 2016 and would like to discuss your legal rights, please contact us by calling Richard Gonnello toll free at 877-247-4292 or at 212-983-9330 or by sending an e-mail to rgonnello@faruqilaw.com. Faruqi & Faruqi, LLP also encourages anyone with information regarding Insys’ conduct to contact the firm, including whistleblowers, former employees, shareholders and others.